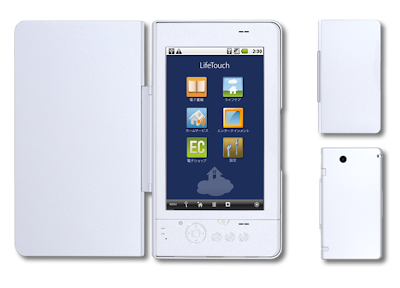 NEC Corporation recently introduced a new tablet PC, named LifeTouch that runs on Google Android 2.1 Operating System.The new NEC LifeTouch Tablet can be used as an eBook reader, media player, mobile Internet devices, etc. NEC LifeTouch Tablet equips a 7-inch touchscreen display with resolution of 800×480 pixels and is powered with an ARM Cortex A8 processor.The tablet also houses a 256 MB of RAM and SD/SDHC memory card slot. 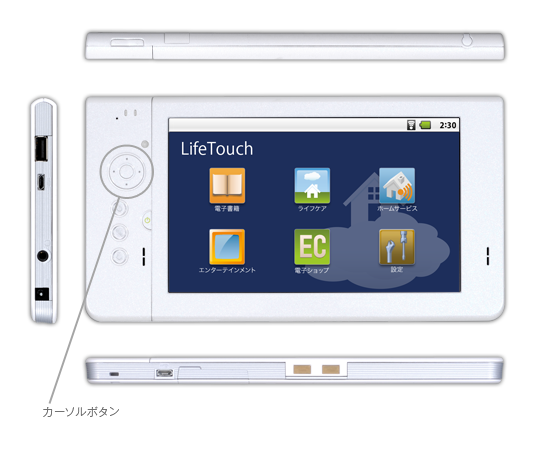 NEC LifeTouch Tablet Features includes GPS, a 3MP camera, accelerometer, Wi-Fi 802.11b/g, Bluetooth 2.1, two USB ports, and 3.5mm headphone jack.The tablet comes bundled with a docking station and carrying case. 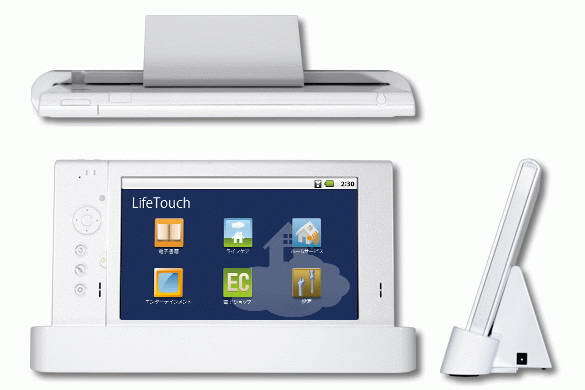 Theall new NEC LifeTouch tablet weighs 400g and provides about 8 hours of battery life. 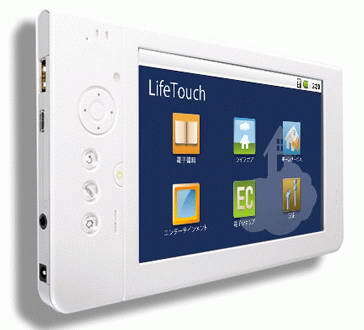 NEC LifeTouch Tablet is expected to be available for sale in japanese market by October this year. Tags:-Android tablet, NEC, NEC LifeTouch, NEC LifeTouch Android Tablet features, NEC LifeTouch Android Tablet specifications, NEC LifeTouch Android Tablet availability, NEC LifeTouch Android Tablet release, NEC LifeTouch Android Tablet launch, tablet.